First and the best feature of this jacket is its material. 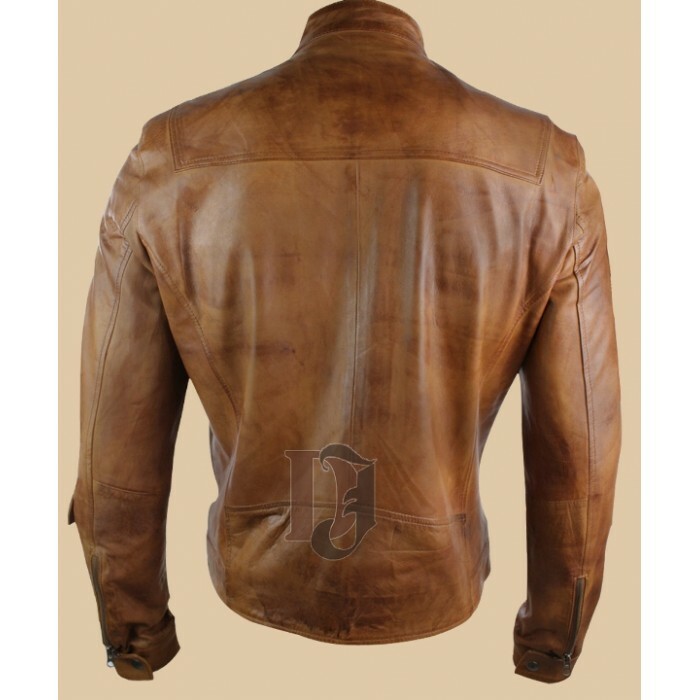 This jacket was made out of 100 pure leather. Men Vintage Brown Distressed Leather Jacket is specially designed for men only. 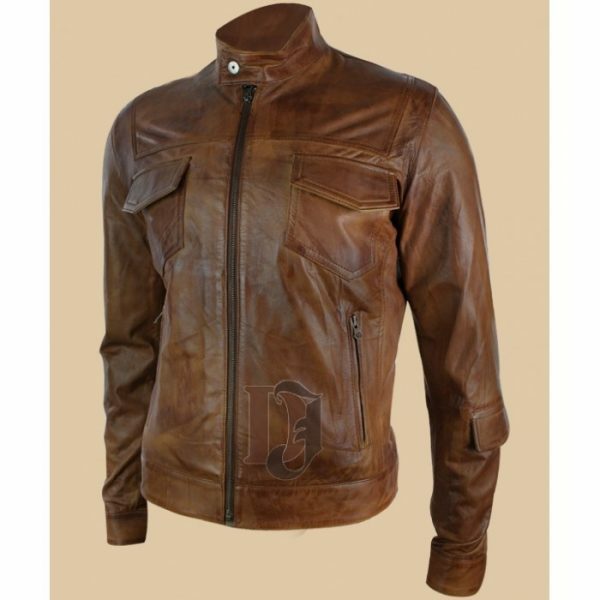 It has shiny brown color which attracts fashion admirers. Its front closure enhances its graceful look even more. Snap tab collars of this jacket are best and good looking. Inner viscose lining of this jacket keeps your body warm in cold weather. 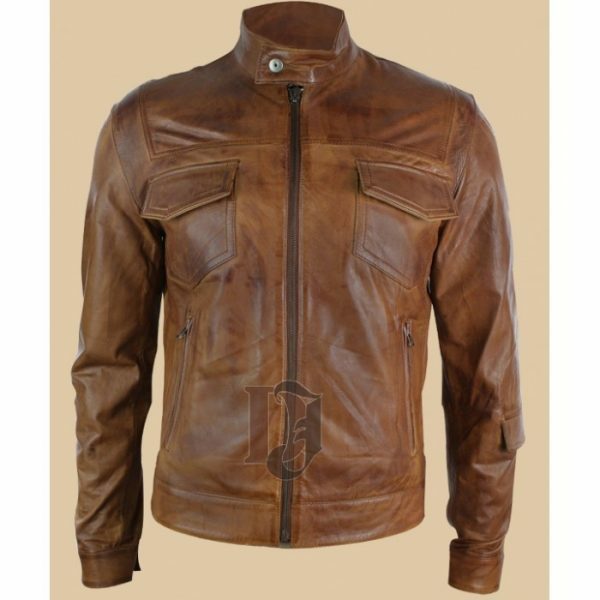 Front zipper of this leather jacket gives a classy look and it really looks different from regular leather jackets.